You will be sent over the City of Chino Community Services Dept. This offer is only for first time students, or past students who have not attended Johnny Allen Tennis in the last one year period. Is Tennis The Right Fit For Your Child? Participants, particularly youngsters, develop a worth ethic, learn sportsmanship, accept responsibility, manage mistakes, enhance discipline, learn to compete, cope with pressure and adversity, develop healthy habits, learn teamwork and more. ​No matter the age, gender, ethnicity, ability level or fitness level, tennis is perfect for families to play together. Few sports can offer the opportunities that tennis can. Tennis is the perfect sport for family bonding and recreation. No one is left out on a tennis play day. Playing tennis will help you get in good shape, but it also stimulates your mind in ways that other sports do not. 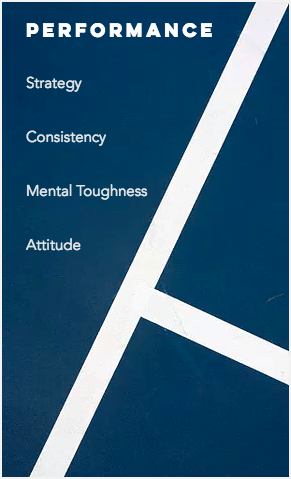 Great tennis players are all mentally strong, and playing tennis will only fortify your mind, helping you out in other areas of your life as well! ​Compared to other sports, especially contact sports, tennis is very safe. Most injuries are related to overuse, but with the proper exercises, even those can be minimized or even eliminated. Everyone loves being able to have fun without the risk of injury! Taking group tennis lessons, training or playing tournaments with friends of a similar age is great for a child's confidence and emotional balance. Playing tennis is a great outlet for kids and a chance to socialize with other friends who share a passion for playing. HOW WILL YOUR CHILD GROW AS A PLAYER? 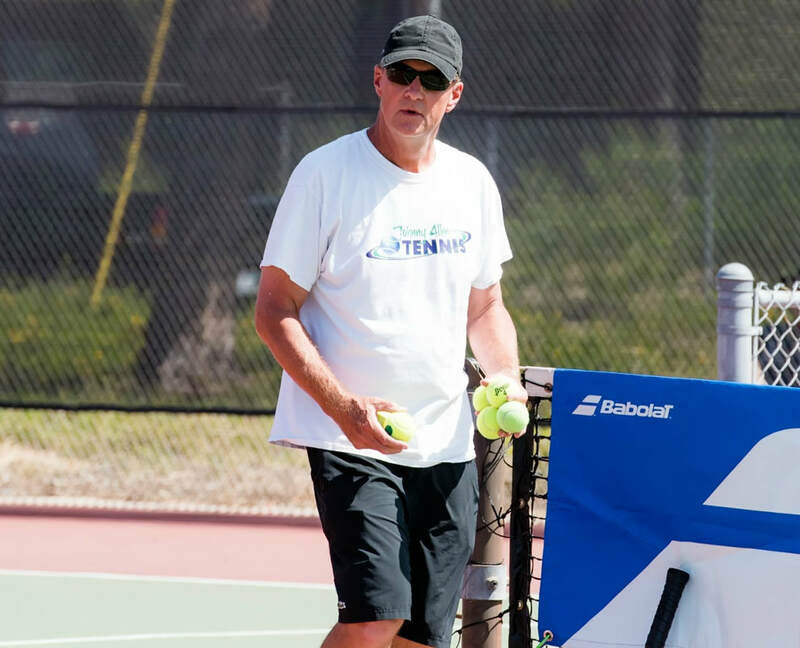 At Johnny Allen Tennis, we strive every day to give each player the best tennis experience possible. Whether you're new to tennis, looking to improve or make your high school team, or beyond, each class features three fundamental components: technical, physical, and performance. WHAT DO OUR PARENTS AND STUDENTS SAY? ​"It's my daughter's first year at the academy and I am truly impressed! I feel that this is the best program out there! ... I give it a 5 star rating. BEST PROGRAM AND BEST VALUE!" "Great instructors and program. The coaches are focused and determined to improve the kids' game. Gabriel has found a home here at Johnny Allen Tennis." "I have to say many thanks to you, Johnny Allen, for the help you've given me in my career. Without your motivation, I would not have reached the level of tennis that I have right now. Thank you very much"
"Thank you for all the hard work that you've put into coaching my two children over the past three years. Over the years, I've observed the commitment that you and your coaches have given to all the kids at the academy... 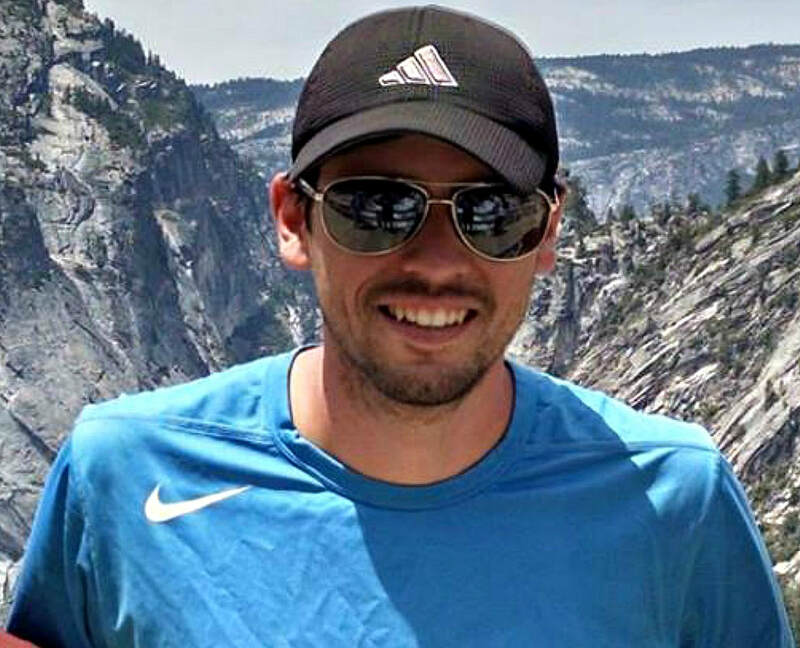 I feel proud to call Johnny Allen Tennis our home." 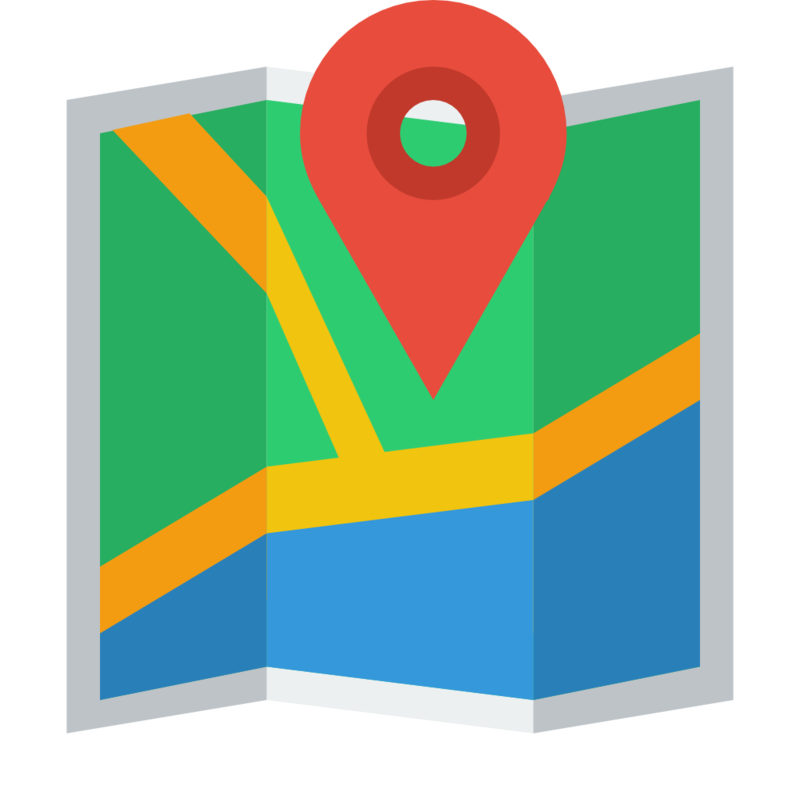 ​"My son has been attending the Johnny Allen Tennis Academy for over a year. I can honestly say that this is the best tennis program around. My son has been playing for about 3 years and has attended the Anaheim Tennis Center, The Rusty Miller Anaheim Hills Tennis Center, and Tennis Anyone in Chino Hills. Johnny's program is much better structured, much better run, and the most reasonably priced of all these programs. Johnny is motivating and positive. He has a great relationship with his students and also has a great sense of humor. His instructors are very experienced and are great role models for kids. If you are looking for your child to learn tennis correctly and have fun at the same time Johnny's program is for you. I highly recommend the Johnny Allen Tennis Academy!" At Johnny Allen Tennis, we pride ourselves in bringing a professional and caring attitude to the courts every class. We believe that learning tennis should be fun and exciting for every student, and we work extremely hard every day to make that happen. ​​"We are ambassadors to the sport. Our job as a company is to grow the game by sharing our passion for the game, and passing along our love for tennis with our students. Our mission is to give every student a chance to believe in their dreams and chase their goals." 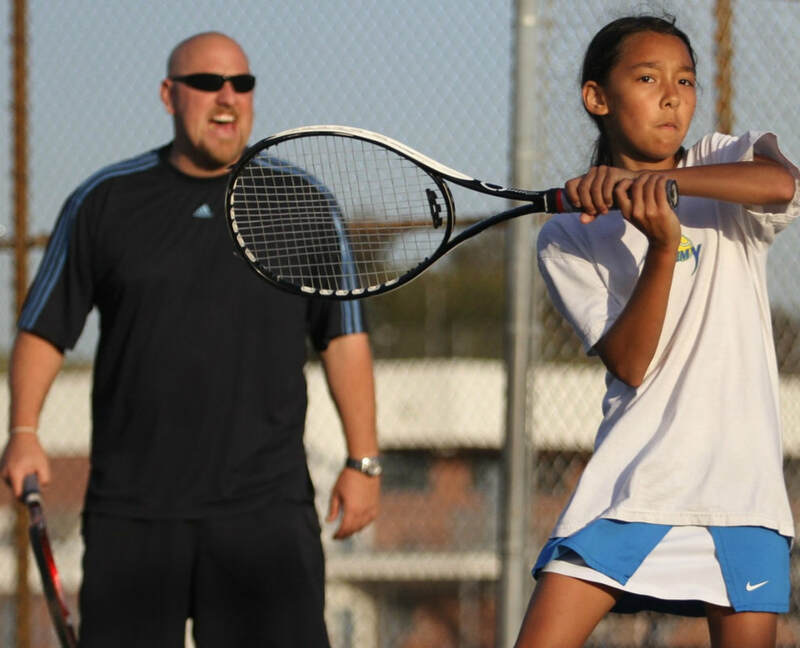 ​​"Through the Johnny Allen Tennis program, it is rewarding for me to coach students of different ages, backgrounds and skill levels to help them develop healthy habits, stronger self-esteem and playing abilities -- all while having fun." ​​"Tennis has been a sport and lifestyle that, through hard work and perseverance, has presented me with growth and opportunity in my life. Coaching is one of my most rewarding experiences because it offers me the chance to pay it forward so that others may also enjoy those opportunities." 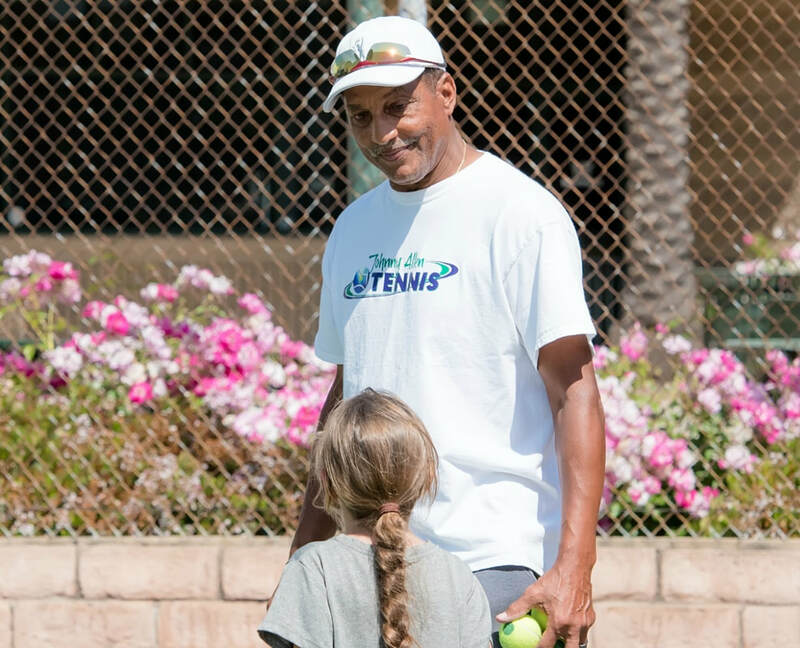 ​​"The beauty of coaching for me is knowing that I'm making a difference in a kid's life by not only teaching them tennis skills but also life skills... I love when I can relate to a kid on the court and share with them my own experiences as a tennis player." 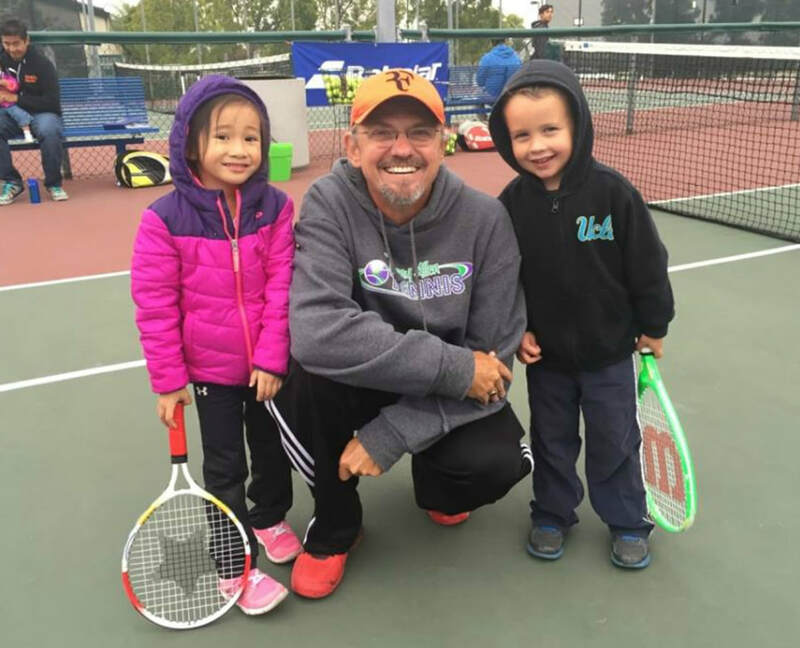 ​​"One of the great things about teaching the Johnny Allen Tennis programs are the great kids, and the parents, who often stay and observe the lessons. 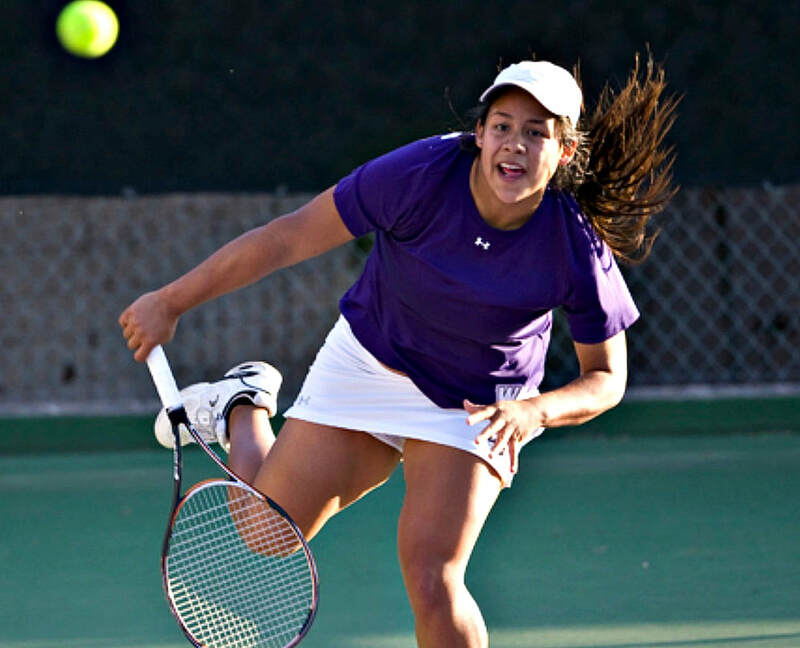 The program itself is tailored toward sound tennis fundamentals and developing the player as a person." ​​"It never gets old! The eyes widen with a cheek to cheek smile. Wow! When that ball goes over the net, it's so exciting! Oh yeah, and the kids love it too." We are very proud of the success our students have had over the years. 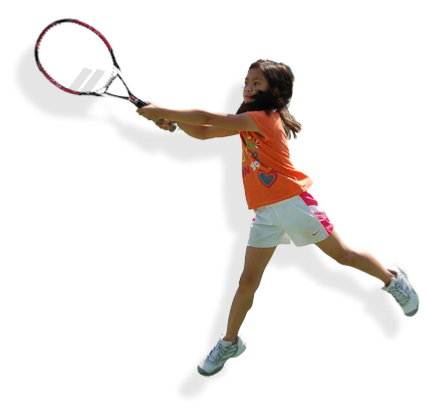 We are here for your child to go as far as they wish to go with their tennis goals. Our classes are fun, affordable and professional. 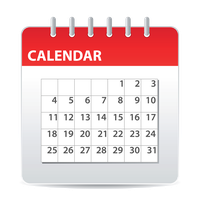 Dodgeball, Water Pistol Wars, Ultimate Frisbee & More! Hit for Prizes on Last Day of Each Camp! Pizza and Ice Cream Party for Everyone!